Southwest just raised their price 20% more to buy the opportunity to board earlier than the rest of the cattle-herded general public. 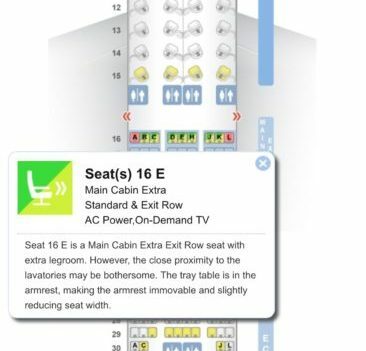 The new $15 price tag each way above what you already paid for the ticket makes it even more difficult to navigate your way out of the dreaded middle seat on your next flight. The second largest airline Delta sells Basic Economy fares that essentially attract and net both very price conscious flyers and those who haven’t been easily informed of the fine-print rules and now are relegated to the least desirable flying experience. Funny how nearly all the airlines have gradually had us buy into this undesirable path of needing to pay to be treated like a human being. And even when you get suckered into their unbundled products and shell out for extra room seats, early boarding or just the chance to be able to get access to a less tortured experience in one way or another, they are somehow devising an experience that takes more out of your wallet and leaves you in the least desirable seat option.. often the dreaded middle seat. 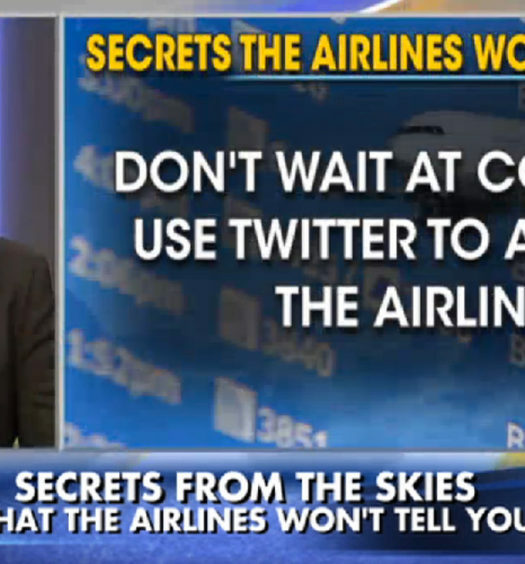 As a frequent flyer who commutes weekly between New York and California, I know the system. I resent that I need to know a system to be treated like a human being. But, I find myself pursuing a path that gives me and my family more for spending less. My other half says “work out the kinks for us”. 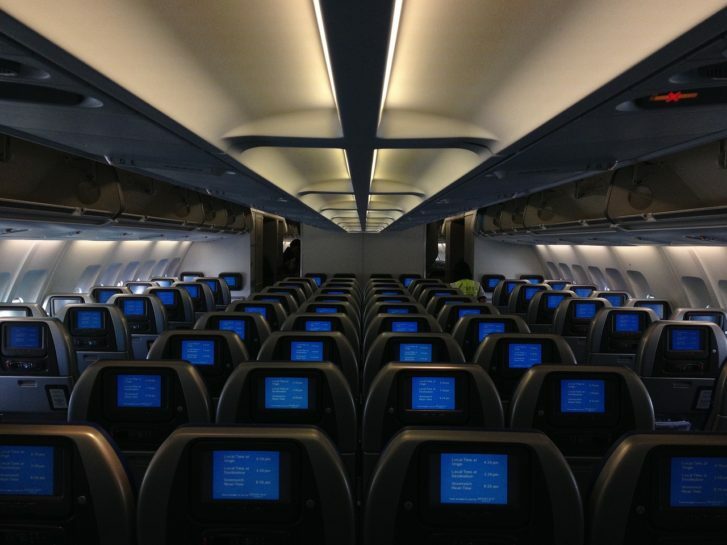 Most airlines sell preferred window and aisle seats. Southwest which does not pre-assign seats, just raised the price for their early boarding pass from $12.50 to $15. The earlier you have access to choose a seat, the better chance of avoiding middle seat. Use helpful apps to see where best seats are located before you book flight. 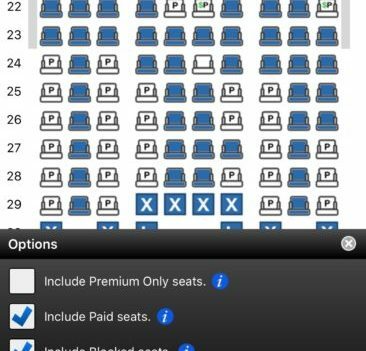 If the only seats remaining are middle seats, pick another flight. 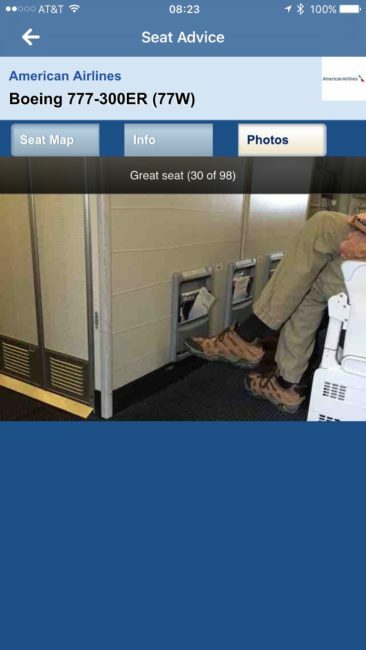 SeatGuru (iOS) shows airline seating charts with reviews about which ones to avoid or seek out. 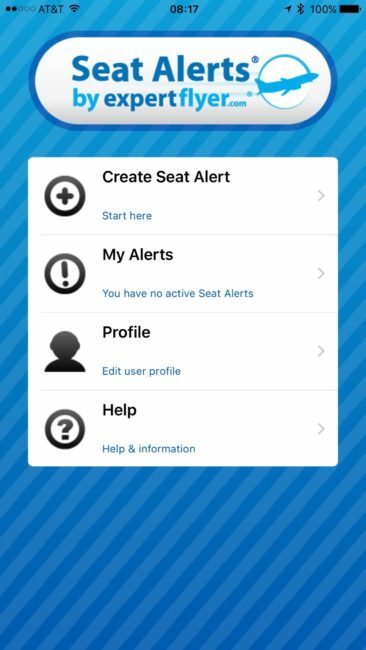 SeatAlert app from ExpertFlyer (iOS, Android). 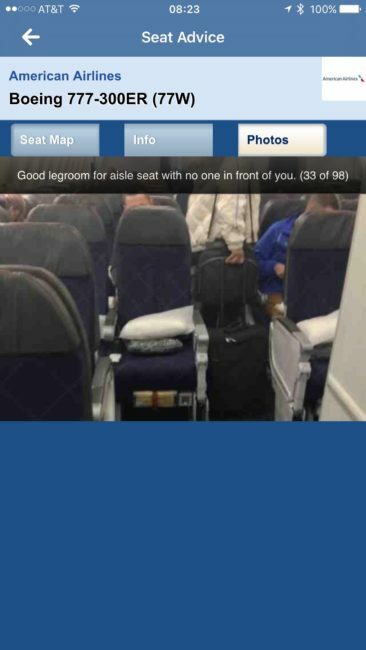 Let’s you set an alert to notify you when an aisle seat opens up. 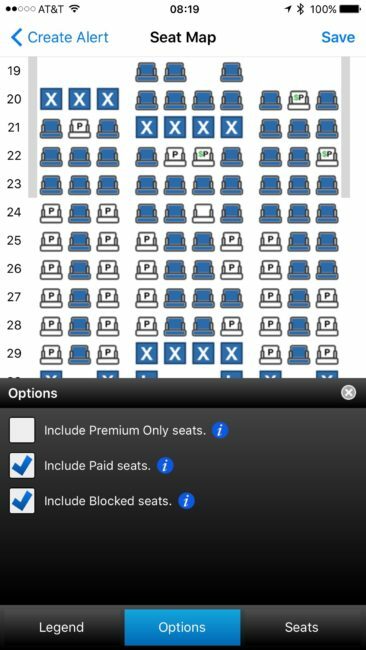 You can also see which seats the airlines say are taken but are really just blocked and being held. 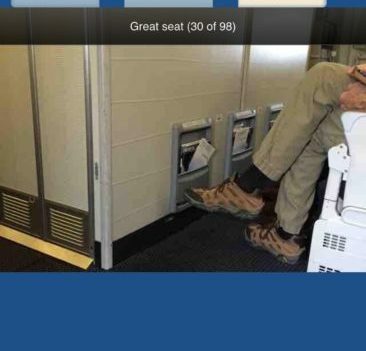 Avoid picking row in front of emergency window exits – they don’t recline. Ask gate agent for aisle seat with compelling excuse such as that you are having an issue where you will need to relieve yourself frequently. Many gate agents will bend the rules and compassionately give you an aisle seat without a charge. Most airlines sell preferred window and aisle seats. Southwest which does not preassign seats, just raised the price for their early boarding pass. Some airline credit cards make it easier to earn status which unlocks access to better seats onboard. 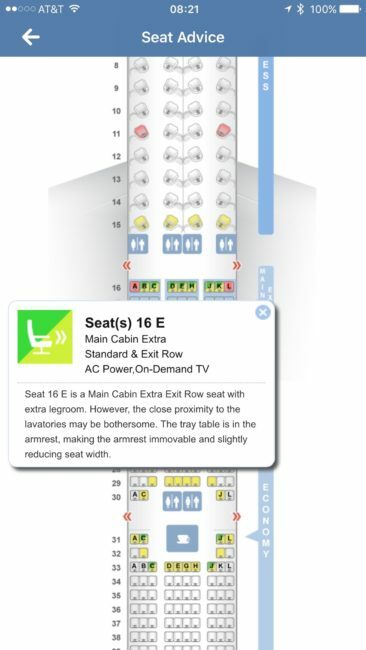 Even the lowest status thresholds can unlock better seats. Best way to get status is by choosing an airline credit card that offers status boost making it easier to achieve status without flying as much. Stick with one airline alliance to earn faster. 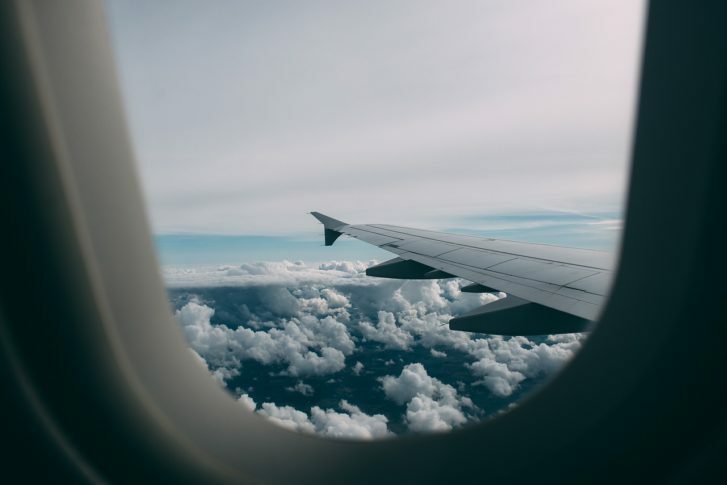 Sometimes it may be a little more expensive, but often works out cheaper in the long run when you’ve earned status and can get free checked bags, choice of the best seats, early boarding, shorter lines at the airport. 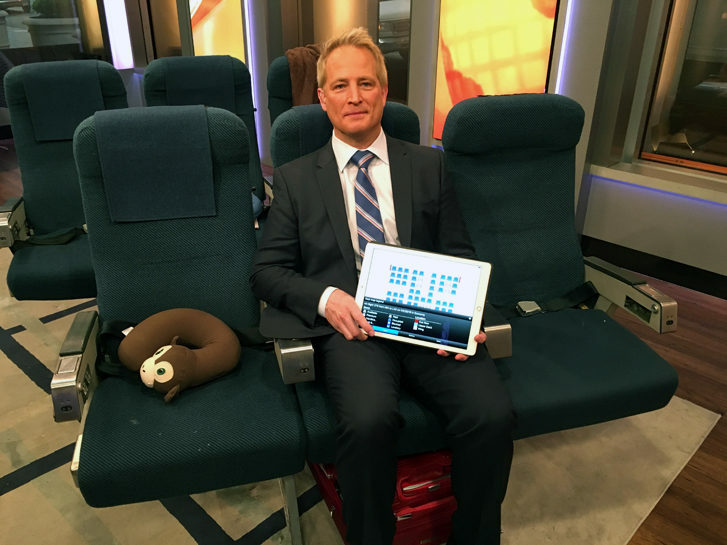 No frills fares can backfire and cost you more when having to pay for a better seat. Delta’s new Basic Economy fare does not let you assign a seat until check-in when most desirable seats are gone. Both United and American plan to offer similar fares later this year. Flying at peak times gives you the worse chance to get access to aisle and window seats. 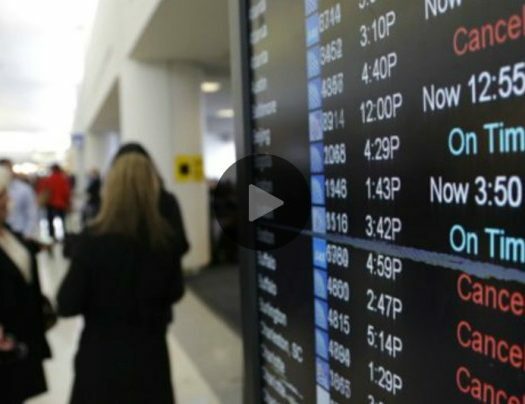 Failure to join airlines frequent flyer program. 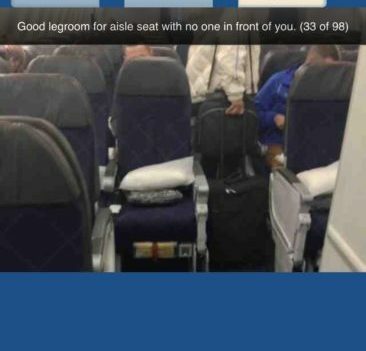 JetBlue lets you buy the middle seat between two passengers in a row of three seats. Cheaper alternative to buying a business or first class ticket. 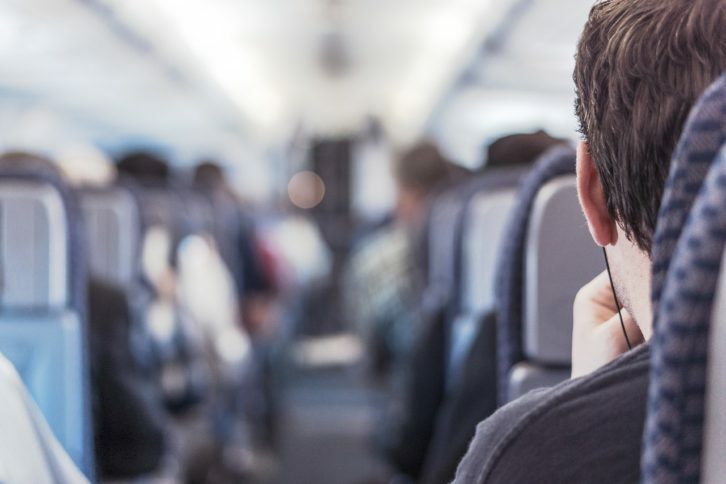 If you are stuck in a middle seat on a large plane that has two aisles, pick the middle row so that you have two options for accessing the aisle. Offer a gesture like $$ to fellow passenger to trade. After flying more miles than I wish I did, even if I find myself in the crappiest seat on the worse flight ever, it never ceases to amaze me how you can just as easily find yourself next to someone who can make all the difference in your life. The middle seat sometimes pays off. 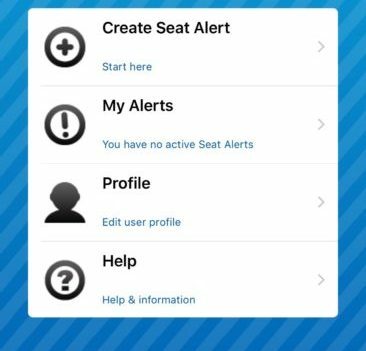 Seat Alerts will show when better seat opens. 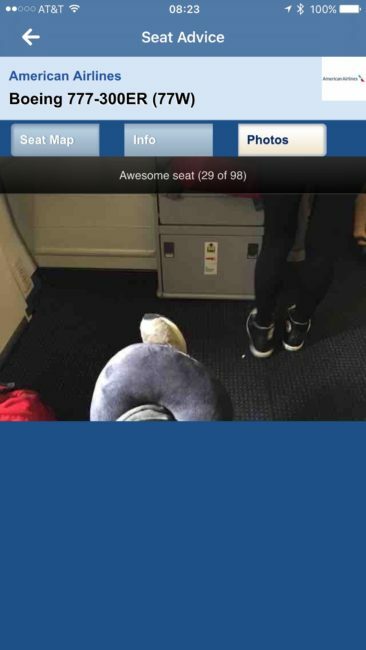 Seatguru remains the best seat advice source. Surprise, surprise. More legroom than the best seat in First class. Love ’em or hate ’em. 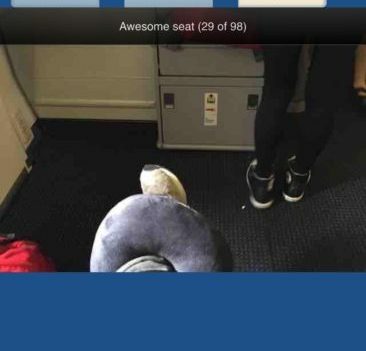 Bulkhead seats often upsell for the highest amount. Best middle seat ever. No seat in frount. Look mom, enough space to park a bike. Telling someone “if your plane has no more aisle or window seats open, buy a ticket on another plane” to avoid the middle seat is awful advice. I’m not even sure it qualifies as advice. It’s like telling a shark attack fearing person to move to South Dakota. Who cares if it’s a middle seat? Prices are lower than ever and it’s safer than ever to fly. Im interested in hearing what that life changing advice is that he received from sitting in the middle seat? I typically respect peoples’ privacy and dont bother them unless spoken to.